The elaborate decoration of the palace of Versailles represents the royalty and majesty of the past French Kings. 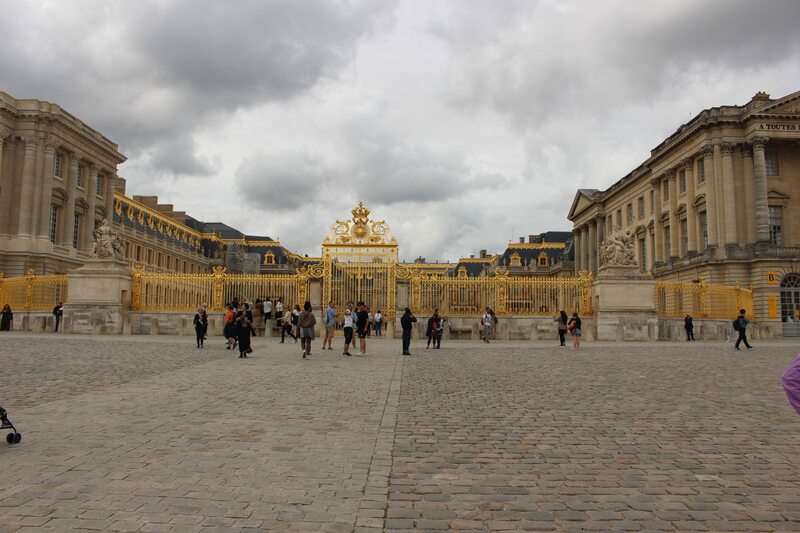 Today, the Versailles Palace is one of the most important palaces of the French history. Located just outside of Paris, the palace is a must-see attraction for every tourist coming to Paris for more than 2 days. There are many areas to visit in the palace of Versailles. Inside the palace itself, you can visit the various living rooms of the King and the rest of the royalty members. 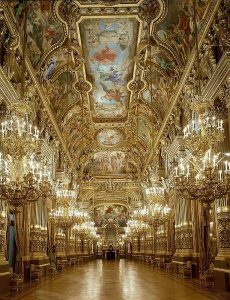 The most impressive and unmissable place to see is the famous Hall of Mirrors. This massive corridor, which served as a ball room, displays not less than 357 mirrors reflecting the light of the sun entering from the huge 17 windows. Outside of the palace, you can access three additional attractions: the gardens with its fountains, the palace of the Grand Trianon, and Queen Marie-Antoinette‘s estate. 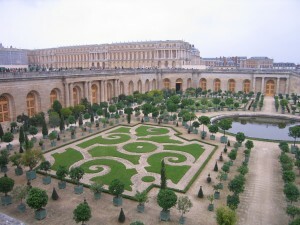 The Versailles Palace is located outside of Paris. That means that you will need to use transportation from Paris to suburbs. The fast train is the easiest way to get there. Take an audio guided tour and learn so much about the history of this famous castle. An audio guide really helps explain the use and purpose of each room historically. In summer, there is a musical fountain show each Tuesday and on weekends. Access to this show requires that you pay an additional fee.